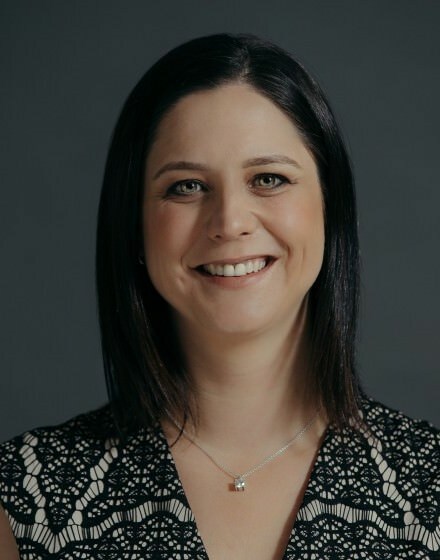 Dr Kylie Webber is a specialist obstetrician and gynaecologist with a passion for caring for families welcoming new life, and helping women improve their wellbeing through excellence in gynaecology care. Dr Webber also works as a Staff Specialist at the Women’s and Children’s Hospital (WCH) and is an honorary clinical lecturer at the University of Adelaide. She has a passion for teaching, is a training supervisor for Obstetrics and Gynaecology (RANZCOG) trainees, and is a member of the WCH simulation education committee. She has achieved distinction throughout her career, from academic honours for her medical degree, through to the RANZCOG Award for Outstanding Achievement for gaining the highest mark in Australia and New Zealand in her specialist examinations. Dr Webber has a long-standing interest in educating and empowering health consumers. Her vision at O&G is to achieve the best possible outcomes for each and every patient, by focusing on their individual needs and health preferences.